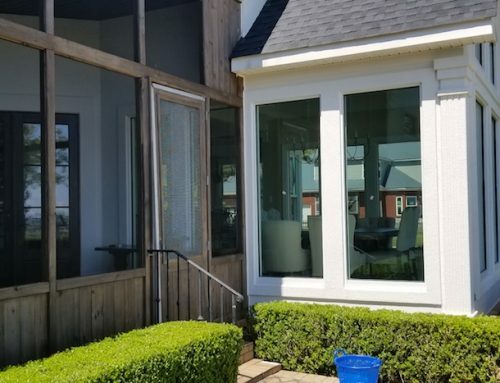 Whether you call it a sunroom, a patio enclosure, a Florida room or screen room, there are some things you need to consider before starting such a project. A sunroom can be a great addition to any home. They can provide a number of uses but there are a few items to consider. 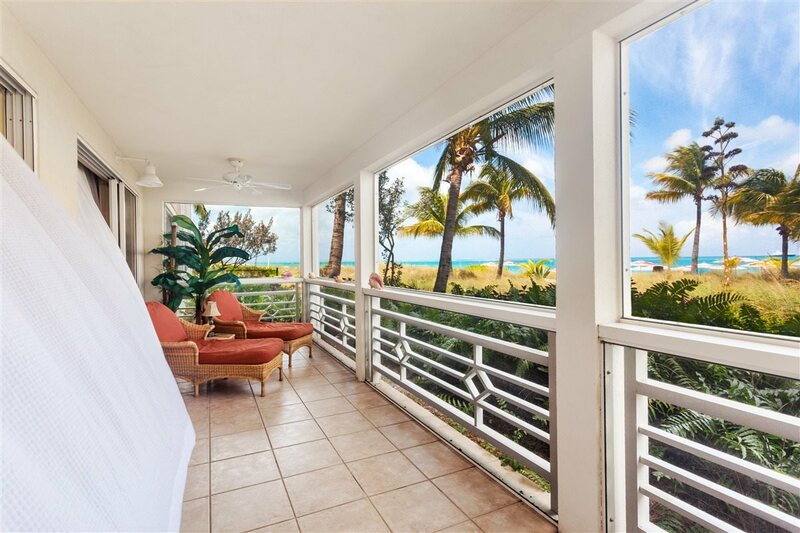 You may find that a screen room is a more desirable option. A screened-in porch is exactly what the name implies. It contains a roof, structural members and is screened. Using screen material to enclose the room and protect occupants from insects but not the elements. Whereas a sunroom is enclosed by glass, often with sliding doors that contain screens, and is often times heated and/or cooled, it does not protect occupants and furnishings from the elements. In some cases, a screen in porch can be converted to a sunroom by swapping the screened walls for glass walls. In this example, you then have a sunroom and a screened room by just opening up the glass windows. By adding a heater and an air conditioner, the space can be used year round. In order to avoid having the sunroom becoming a utility nightmare, one should consider using thermally broken building materials. These help to keep the room cool in the summer and warm in the winter. Without thermally broken building materials, the room will be very difficult to keep comfortable and your utility costs will increase dramatically. With today’s window technologies, you can also reduce the sunlight penetration into the space. This allows you to add a TV but avoid the glare, and add furniture without the chance of fading or sun damage. Using the correct building materials and windows keep the space from turning into a wasted space that becomes a sore spot with the home owner and then doesn’t get used. A screened porch, on the other hand, is a part of your outdoor living space to be used when weather permits. A screen room is technically not a living space. On the contrary, a sunroom is living space and therefore requires a building permit, which are a minor inconvenience but Folkers will manage this for you. We will apply for the permit, pull the permit and call in the inspection, as necessary, upon completion. In some cases, drawings are needed which Folkers will manage as part of the project. But the main point of emphasis is that codes must be followed and inspections made following the work. 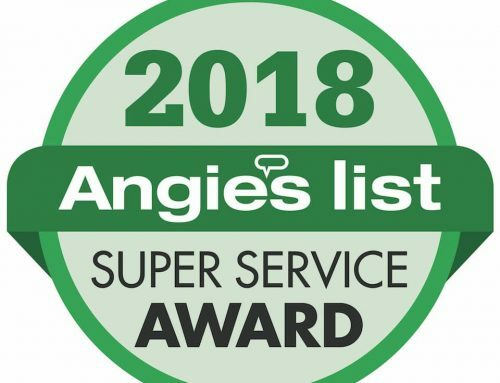 The inspection provides you, the homeowner, with a third party inspection of our work so you can have confidence that the job was done correctly. A sun room can cost twice as much as a screen room due to the cost of glass and windows versus the cost of screen material. The cost of both will depend on the size and the layout of the porch or room. Small heating and air conditioning units can be added to sun rooms. Electrical outlets and lighting can also be added as can a variety of different aesthetic possibilities, all of which have differing price points. By adding “curb appeal” and having an amenity such as a screened porch or sunroom, you will add resale value to your home while adding floor space you can enjoy. The added resale value won’t be dollar for dollar but that’s not why you’re adding the porch or room. So enjoy the addition with the understanding that you will recoup some of your investment but not all. If you are looking to add value to your home, we would suggest updating the windows and doors. If you are looking to add living space or bring the outdoors inside, then a screened porch or sun room may just do the trick. Vinyl is the least expensive material. 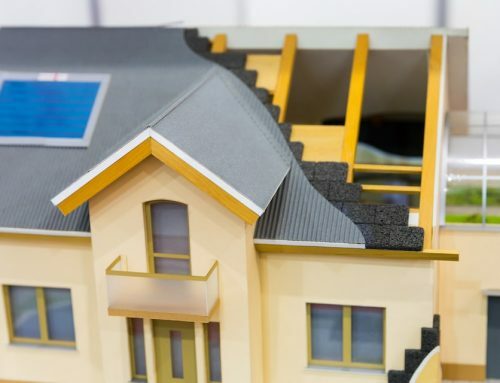 It has the advantages of being strong, energy efficient and needing minimal maintenance, but it’s not as structurally strong as aluminum or wood. Aluminum is more expensive than vinyl and while it’s stronger than vinyl so can add strength for roofing structures, it doesn’t have the same insulating value. Wood is generally the most expensive option and while providing great strength it requires ongoing maintenance. Windows can be made in a variety of ways and of the same materials as the framing structures listed above. We highly recommend using vinyl windows in any sunroom. 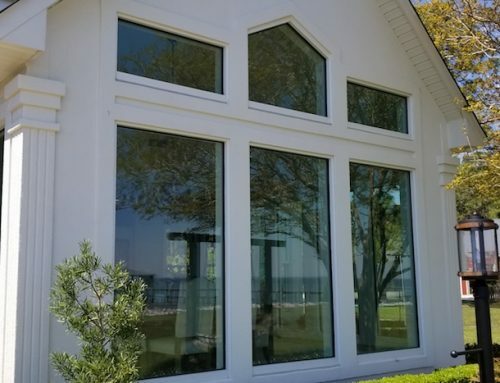 Vinyl windows meet the energy codes and hurricane preparedness requirements demanded by the state building code. Wood can be more expensive and aluminum windows have trouble meeting code requirements at this time. Constructing a sunroom is no walk in the park. Doing it yourself involves designing the room, gathering the materials, arranging the necessary permits, having engineering and blue prints created and building the project from scratch. This is by far the most economical option but in reality it’s only an option for very competent DIY’ers. The best orientation for a sunroom is having the main windows facing solar south or at least within 15° of solar south. Solar south isn’t the same as compass south. Depending on where you are in the country the two can vary quite a bit. This orientation will give plants the best exposure to sun during the winter and also allow you to take maximum advantage of solar mass to provide passive heat during the winter. Ensure your room location doesn’t interfere with any existing building features. If your home is two stories, ensure the room doesn’t block or compromise any second story windows. Locating your new room near a shade tree can prove your home’s energy efficiency. Shade from the tree in the summer helps with moderating temperatures in the room while in the winter after the leaves are gone, the sun’s rays will shine directly into the room and provide a free solar heat source. You can use your sun room can used for a variety of different uses. Maybe it becomes a dining area, a room for entertaining friends or simply a family room for relaxing and enjoying the feeling of being outside while staying comfortably inside. After deciding how you want to use your new room, you need to decide when you want to use your sun room. Many people build sun rooms to be ‘three season’ rooms rather than ‘four season’ rooms. This is primarily because a three season room is less expensive and much less work to build. While both need to have wiring built in, ‘four season’ rooms also require extra insulation and changes/upgrades to the heating system. 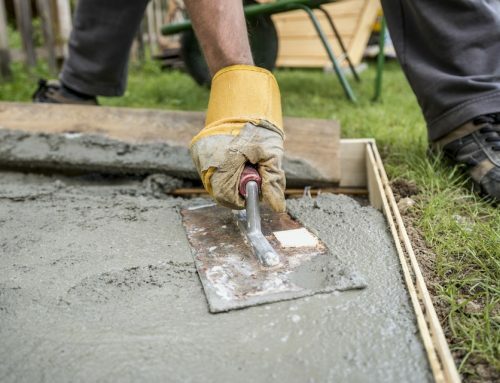 In some cases, an actual foundation rather than a slab foundation adds significantly to the building code requirements. All of these options provided by Folkers are designed to meet building codes for energy efficiency as well as hurricane resistance.